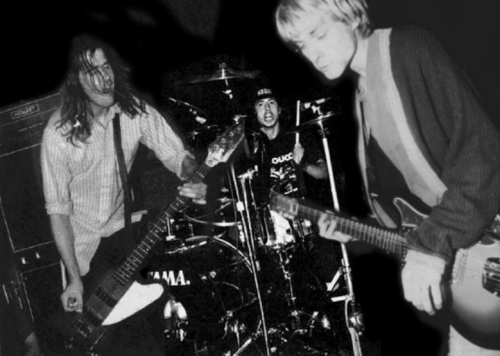 It's not been a bad year for Nirvana fans the world over. With the celebrations for Nevermind's 20th anniversary still playing heavy on our heads comes another treat for fans. Boston radio station WFNX have uncovered a gem of a recording from back on April 18th 1990, a show that apparently had 60-75 people in the crowd. The gig took place at a club called Man Ray in Cambridge, Massachusetts, however the club is no more so this in itself is a little piece of gold let alone Check out the full stream below. [Listen] St. Lucia - "We Got It Wrong"